FoolCraft is a Minecraft 1.10.2 Modpack aimed at having as much fun as freakin' possible. 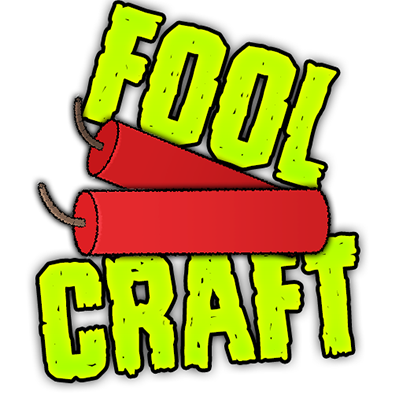 This is the pack used by the YouTube group FoolCraft. Mods like VeinMiner, Inventory Pets & Chance Cubes makes your play through light weight and fun, whilst FoolCraft offers depth by having heavy tech mods such as Ender IO and Thermal Expansion, as well as magical mods such as Botania. FoolCraft guarantees you to have a great time!